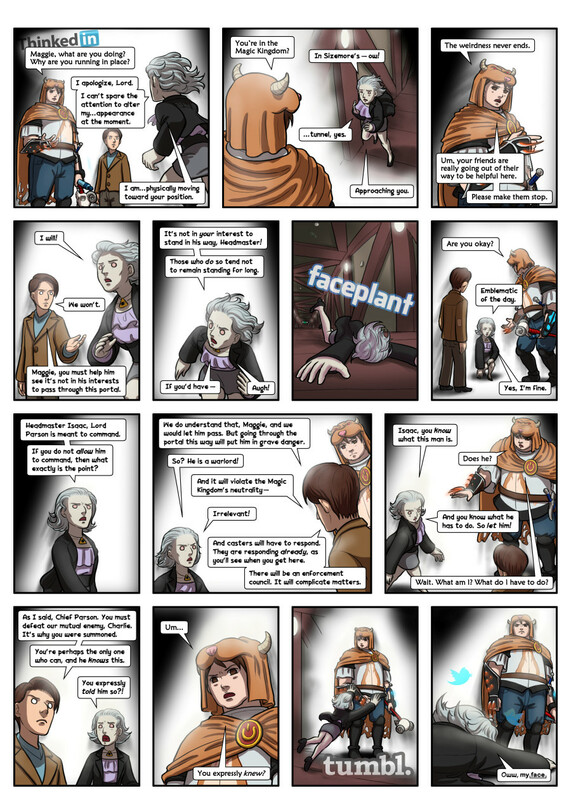 The original update has three "loose" Hamstard panels. This panel is a placeholder; it's the one already in the wiki. Please find a way to upload the remaining three that works with the paneler. Hamstard panel. He looks peeved. 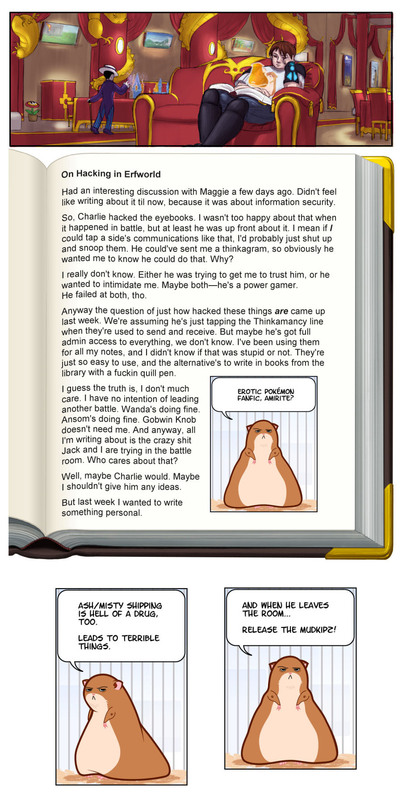 Something I didn’t want Charlie reading. And it made me ask Jack what he thought about the security of eyebooks, since he created them in the link with Maggie and Misty. He said he could barely remember doing it. I don’t think he likes to think about the link-up. It messed him up like hard drugs. This page was last edited on 18 May 2014, at 22:10.